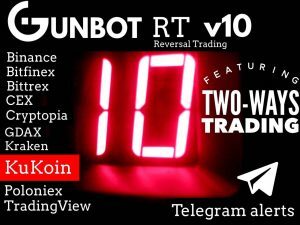 Gunbot 10, what is coming? 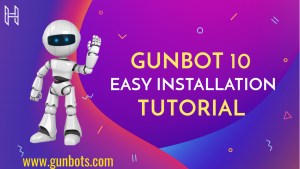 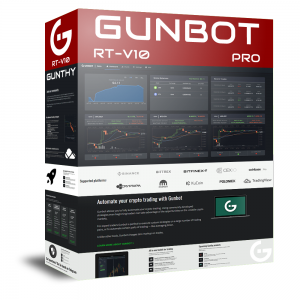 Gunbots.com presents Gunbot Ultimate Edition, the latest and most powerful Gunbot version. 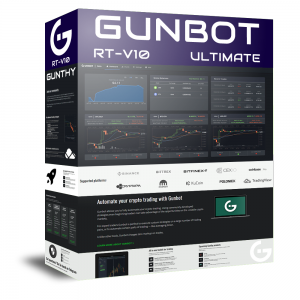 In the following video you will see what does Gunbot Ultimate Edition include. 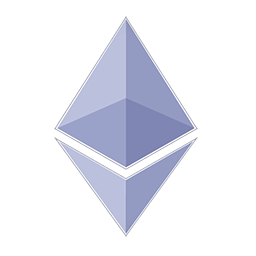 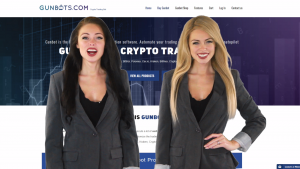 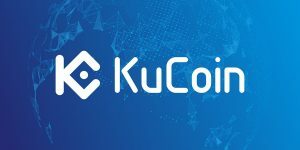 Supported Exchanges: Binance, Bittrex, Poloniex, Bitfinex, Gdax, Cex.io, Kraken and Cryptopia.